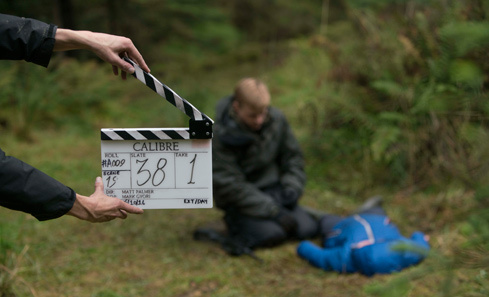 Production spend on film and TV in Scotland has increased by more than 30% last year to a record high. Today’s figures also reflect the success of the Production Growth Fund, which uses funds from the Scottish Government and National Lottery to incentivise production in Scotland. The fund has so far generated £17.5m for the economy, a return of £10 for every £1 awarded. Natalie Usher, Director, Screen at Creative Scotland said: “It is extremely encouraging to see the significant and continued rise in Scotland’s production spend figures. “Throughout 2016, major international productions have continued to base themselves in Scotland. Sony Starz have returned to the large-scale production base at Wardpark Studios for Outlander. 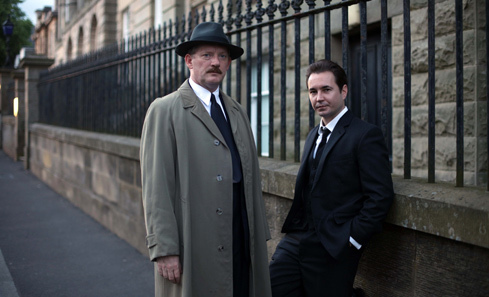 TV dramasIn Plain Sight and The Loch have enjoyed network success. 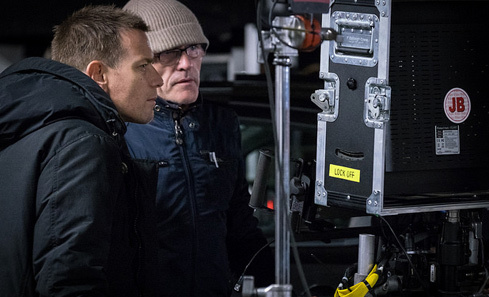 Glasgow hosted Björn Runge’s feature film The Wife starring Glenn Close, Jonathan Pryce and Christian Slater and Edinburgh also played a starring role in Danny Boyle’s T2: Trainspotting. These figures are an accumulation of those supplied by the Scottish Locations Network plus information from Creative Scotland’s production enquiries database. 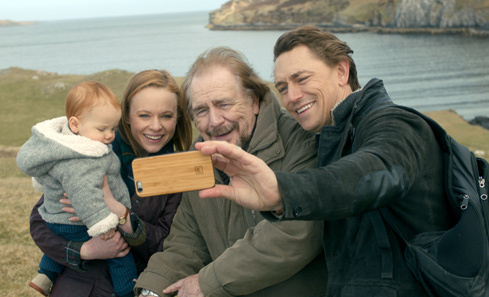 See more on Creative Scotland’s Production Growth Fund and Screen Funding.